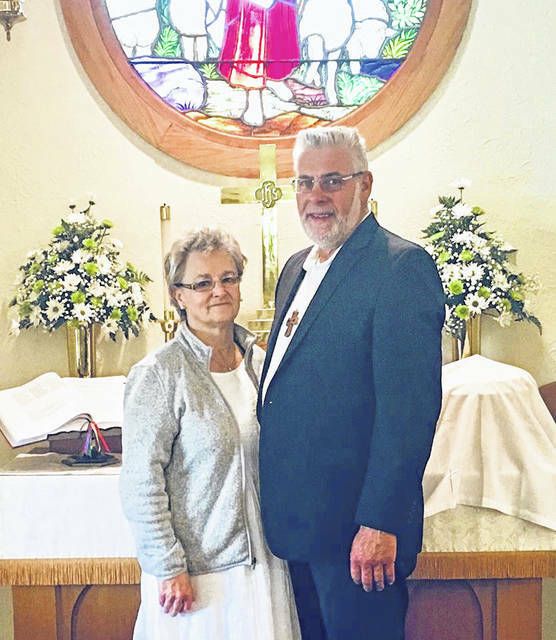 Tom and Elsie Smith celebrated their 50th wedding anniversary Saturday, May 19,2018. Married in 1968, they raised one son, Troy Smith (Laurie) and three daughters, Tami Weaver (Andrew), Stacy Smith, and Summer Flick (George). They have 11 grandchildren and one great grandchild. Tom and Elsie are graduates of Colonel Crawford High School. Tom retired from the Timken Company in 2013 and Elsie retired from the Colonel Crawford school district in 2015. They enjoy traveling to their grandkids’ sporting events and plan on taking a nice long trip to Alaska in the future.